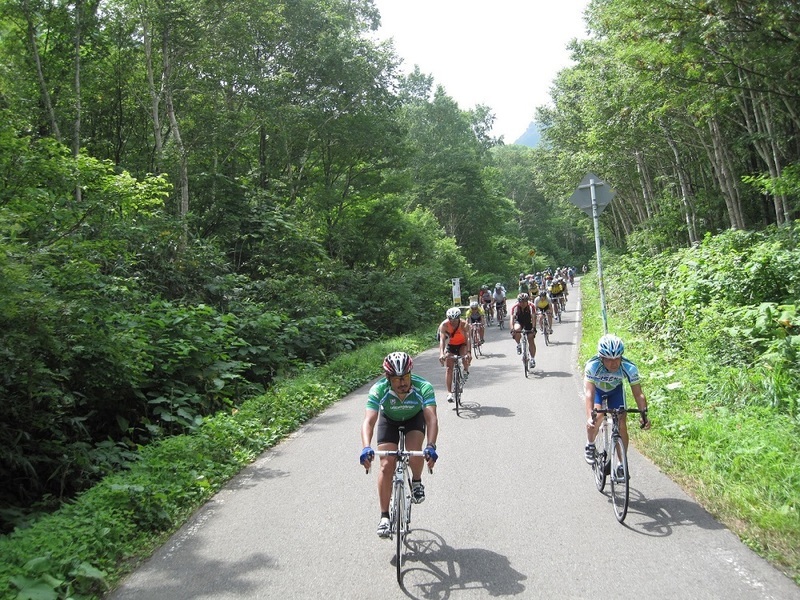 The region surrounding Niseko is a cyclist's paradise. Minimal traffic, freshly-paved roads, roadside vegetable and fruit stands, and of course amazing landscape. 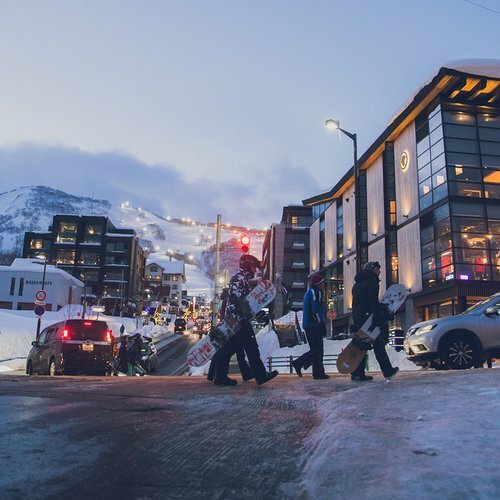 Find out why Niseko is quickly becoming a premier choice for cycling enthusiasts. 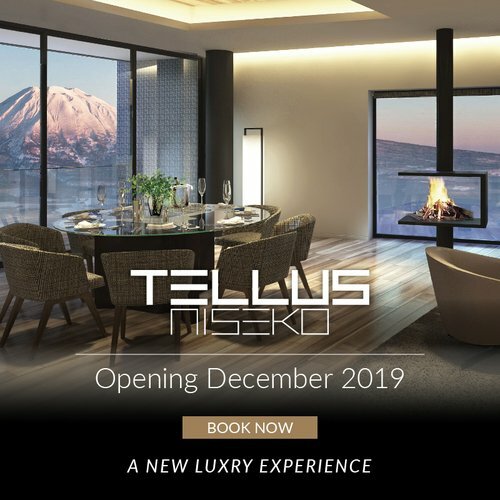 Gentle valleys and hills, pristine creeks, steaming hot springs, verdant farmland, the mountains of the Niseko Volcanic Group, and of course, the mighty Mt. Yotei. This region begs to be explored, and there's no better way than on a road bicycle. 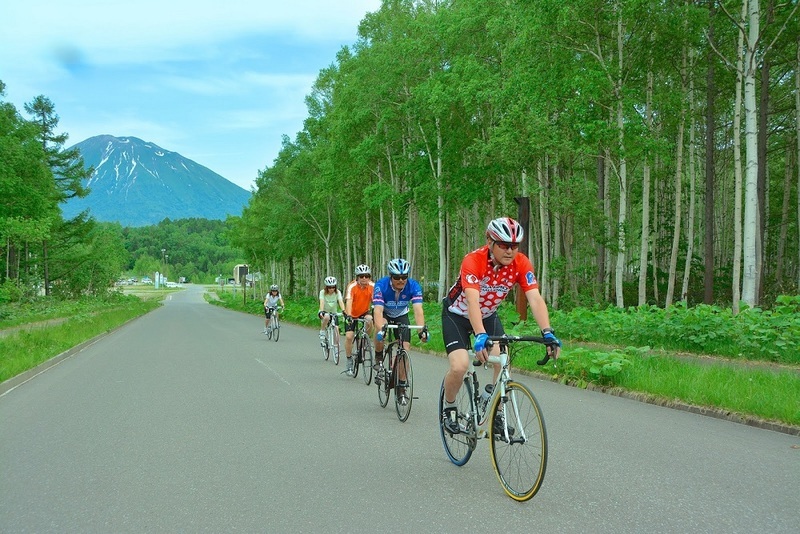 The cycling scene in Niseko is growing quickly; aside from the beautiful countryside, Niseko's summer climate, with comfortably warm, sunny days and low humidity, is a huge draw for cyclists. The local roads are in excellent condition and regularly maintained; coupled with the absence of traffic and the low speed limits, conditions are ideal for hitting the road! A wide variety of tours and routes are available for casual cyclists. 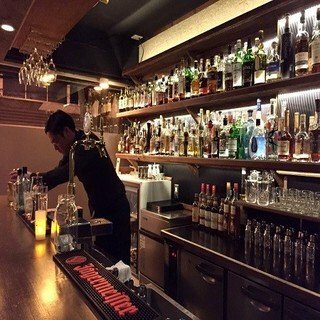 After getting set up in Hirafu, options are numerous. For casual cyclists, one possibility is an afternoon trip to nearby Milk Kobo, with its nationally famous dairy shops and remarkable views of Mt. Yotei. A bit further can take you to one of the excellent onsen (温泉, Japanese-style hot spring) in the Annupuri area, where you can relax and enjoy an incredible summer sunset from the water. The region rewards further exploration. 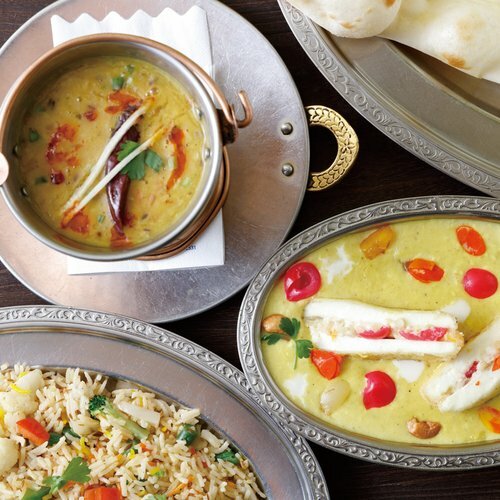 Cafes with locally roasted beans, internationally-renowned bakeries and restaurants, and even a tofu shop are just some of the things hidden amongst the trees and fields, accessible only by small local roads. Natural springs dot the landscape around Mt Yotei; at these springs cyclists can find water filling stations where water, on its way to the surface, has been naturally filtered for over 80 years! Lake Toya is an ideal overnight destination - 5 hours each way. For those looking for some longer distance cycling, an array of one-night trips are available. 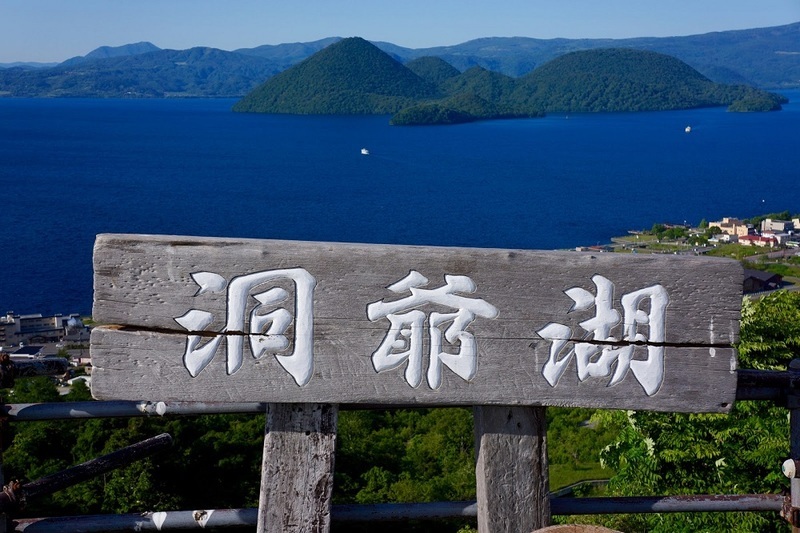 One example would be to cycle to Lake Toya, a picturesque lake complete with a dormant volcano rising from its centre. From Hirafu the trip takes about 5 hours, leaving time to stop for lunch in one of the countryside restaurants. Spend the night in a traditional ryokan (旅館 , Japanese-style inn), complete with private onsen, before heading back the next day. 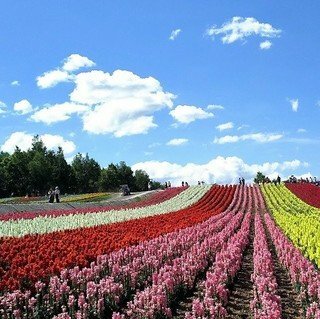 A wide variety of single day tours are also available, ranging from a relatively easy Kutchan tour to a more intense Mt. Yotei circuit. Participants of the Hanazono Hill Climb prepare for their 617 metre ascent. 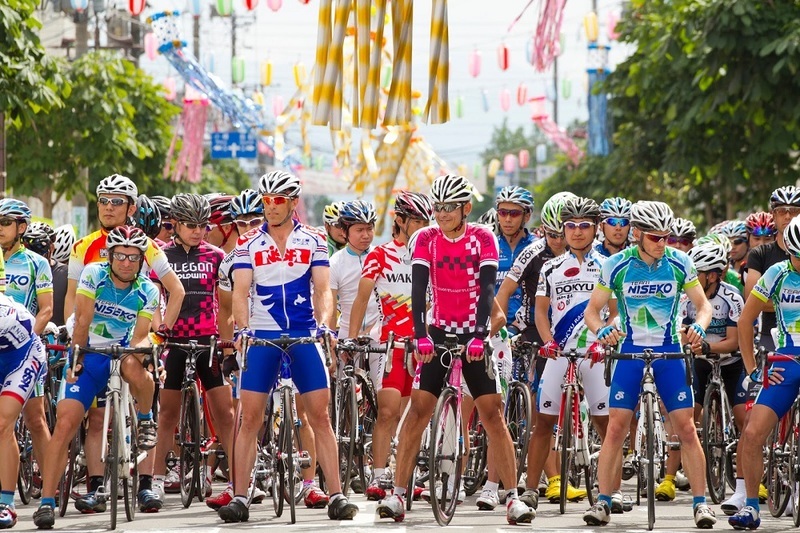 More competitive cyclists should time their stay to coincide with one of Niseko's summer competitions. 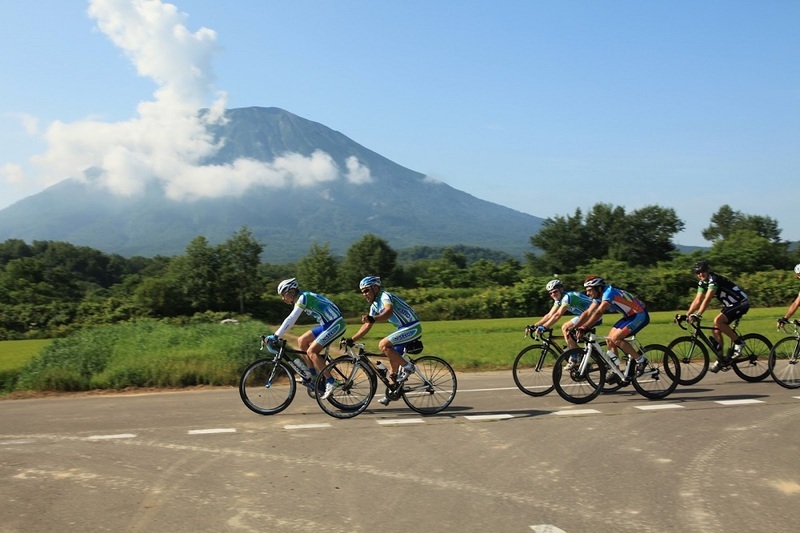 The Niseko Classic, a 70 km or 140 km race that takes riders to the Sea of Japan, takes place July 8th - 9th. The Hanazono Hill Climb on August 6th trades distance for elevation with a demanding 617 metre climb from Kutchan to Goshiki Onsen. 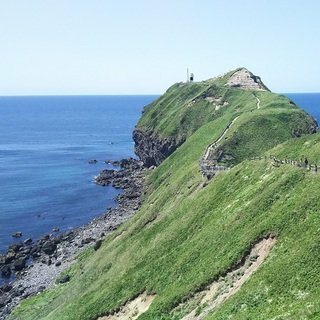 Casual cyclists looking to try their first competition should consider the friendly, 70 km & 110km Nature Ride, which takes place on June 11th and circled Mt. Yotei. There really is something for every type of rider. 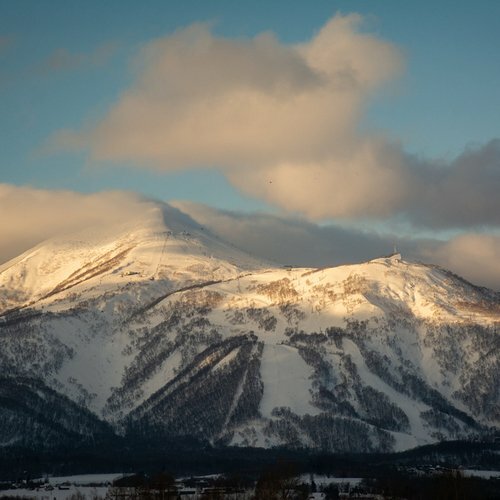 From getting outfitted with the perfect bike to being shown the cycling route that best suits your aspirations and abilities, Vacation Niseko is here to help. Contact us and enquire about rental equipment, routes, cycling events, competitions, private or group cycling tours, and anything else under the summer sun!